The director followed Lee Perry for 13 years and discovered a story that is almost impossible to believe: a revelation, told about and with one of the major protagonists of contemporary music. 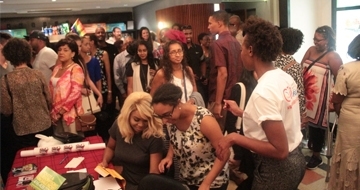 It is a mind-blowing encounter with “”The Prophet“ of the international Rastafari movement, one of the icons of the Black Power movement and “the” inventor of reggae and dub, as well as a humorous adventure of epic dimensions. 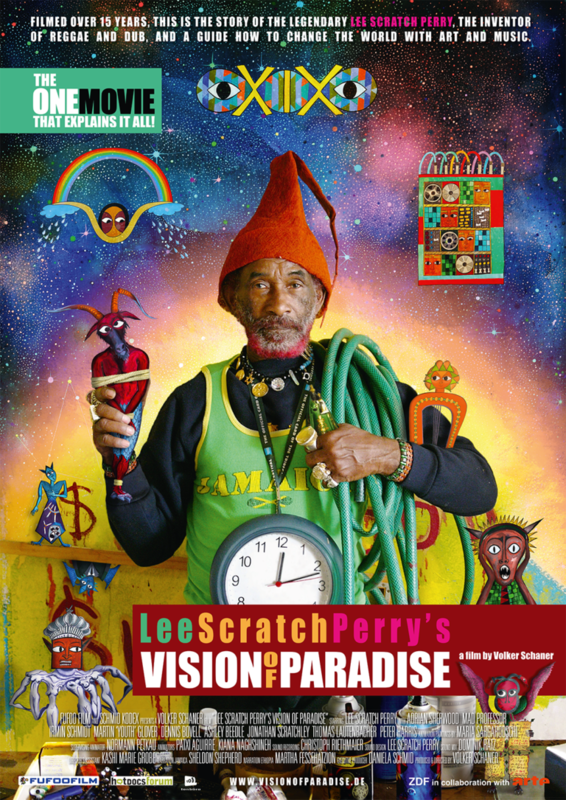 The movie can be seen as a guide for how to change the world with music – with a positive attitude, mindset or, as Lee Perry calls it: “vibration”. Born in Augsburg, Germany, Volker Schaner started his career as a director’s assistant to Peter Fleischmann for the science-fiction movie “Hard To Be A God“, followed by several award-winning documentaries including “Deutschland, Deutschland“, about the reunification of Germany. After finishing university studies in history, literature and Linguistics, he founded his own studio in Berlin, which led to productions such as the children’s animation series “Odyssey“, documentaries for ARTE/ZDF and short movies and commercials of all kinds. His first documentary “Prague–stage of the unexplainable“ is a unique portrait of the Czech art and theater scene of the late 20th century.